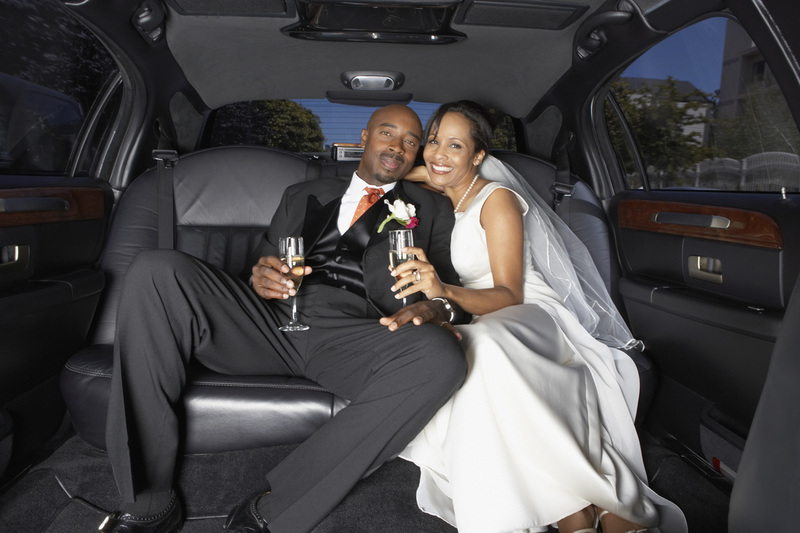 Are you looking for a Limousine rental in Irving, TX? 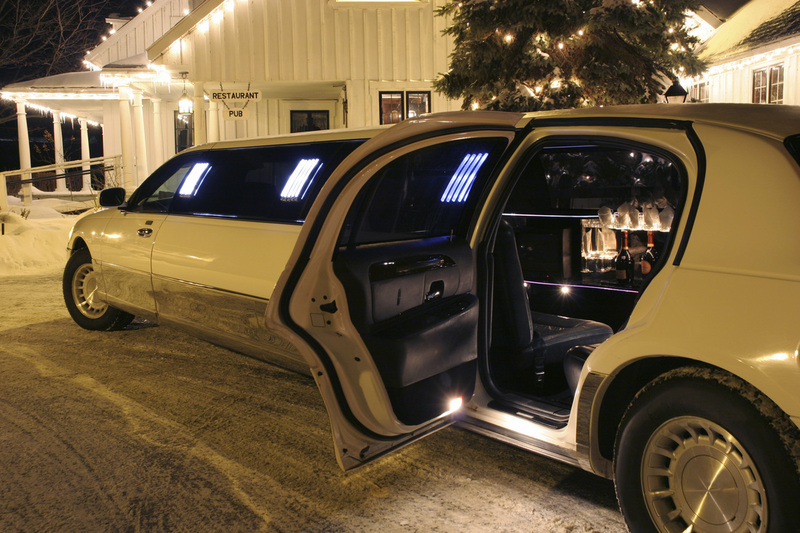 Look no further than Arlington Limo Company for 1st rate service, comfort, and style! 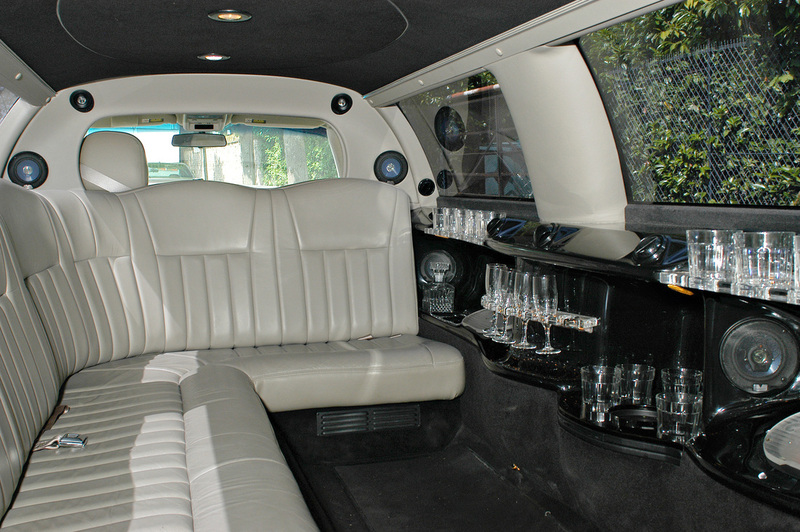 Located just to the west of you makes using out limousine service convenient but best of all, we are very reasonable. Use promo code LIMO25 when you call and you can take $25 off of any rental of 5 hours or more. Every little bit helps right? We totally understand that the DFW limo market is extremely competitive and as such, we have positioned ourselves as having the best fleet, drivers, pricing and professional staff in all of north TX. We can handle any sized group and can transport you and your group anywhere. Our fleet consists of executive SUV’s for that airport run or drop of at the airport, Lincoln Town cars for a more intimate group, stretch limos for any event and finally, stretch Hummers when you need to go big because you are not planning to go home. 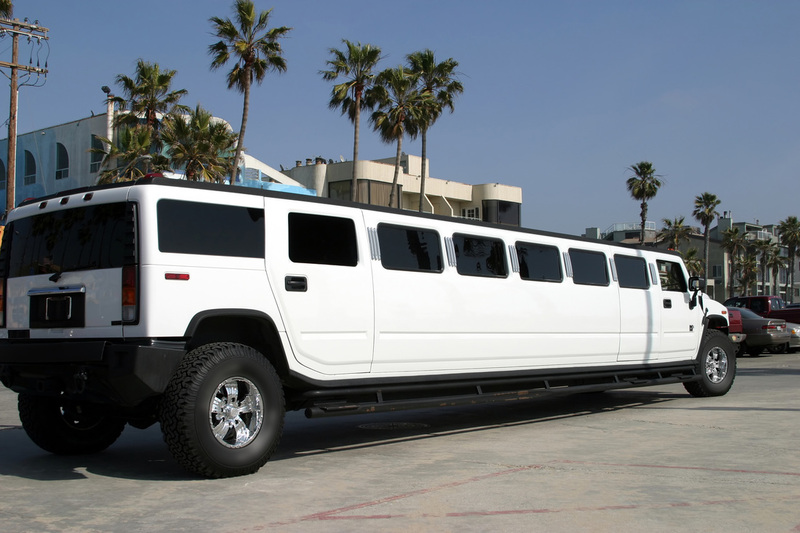 You show up to any venue in the Hummer and it is 1st class baller style all the way baby! What makes Arlington Limo Co “The” #1 choice in the local DFW Limo Rental Market? 1. Affordable Value: Call us and find out how ridiculously affordable we are no matter what size group or where you plan on going. 2. Location, location, location: C’mon, you live in Irving, TX and are just around the corner from us. Back in the day we routinely drove all over Irving with Cowboy fans going to the old stadium. 3. Spotless Fleet: Our fleet is well maintained, always washed, and that supple leather always sports that new car smell. 4. Creative packaging: If you can imagine it, we can make it happen. 5. Luxurious Limo’s: Hands down, nothing better in DFW. 6. Confidentiality: You know the commercial about Vegas right? 7. Professional Chauffeurs’: You’re in good hands. Yep, just like those people and definitely NOT like Jake. He sounds hideous. 8. Executive Service: Quick airport pickups or business meeting drop offs. We will get you there quick, fast, and in a hurry, no worries. 9. Family Business: We live here, work here and play here. So come on neighbor, give us a call. Every booking is tailored to meet your specific requirements and we will work diligently with you to meet your expectations for a limo rental in Irving, Texas. We serve you with the sole purpose of leaving you expecting nothing more from us other than; to replicate the amazing experience the next time you book with Irving, TX Limousine rental service. Any additional details that would make your rental memorable. Arlington Limo Company services the entire Dallas – Fort Worth Metroplex including Arlington, Grapevine, Colleyville, Keller, Grand Prairie, North Richland Hills, Cedar Hill, Arlington Gardens, Hurst, Bedford, Euless, Irving, and surrounding areas. Our drivers are top-rated, experienced, professional and personable.